Step into your “Home Away from Home” at Cedar Circle! 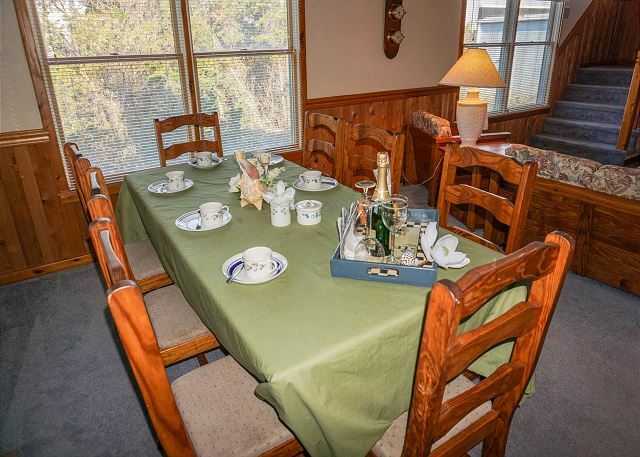 This cozy cottage has been lovingly maintained throughout, you’ll find a well equipped kitchen, comfortable beds and all the comforts of home. 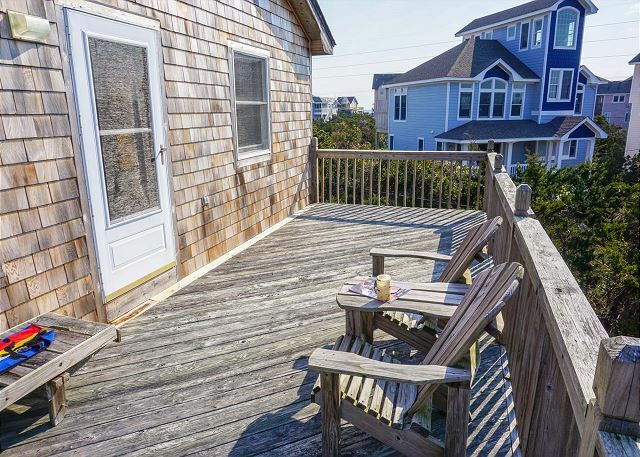 Located at the end of a quiet street you’ll also have plenty of time to relax on the wide decks overlooking the cul-de-sac in Kinnakeet Shores subdivision. 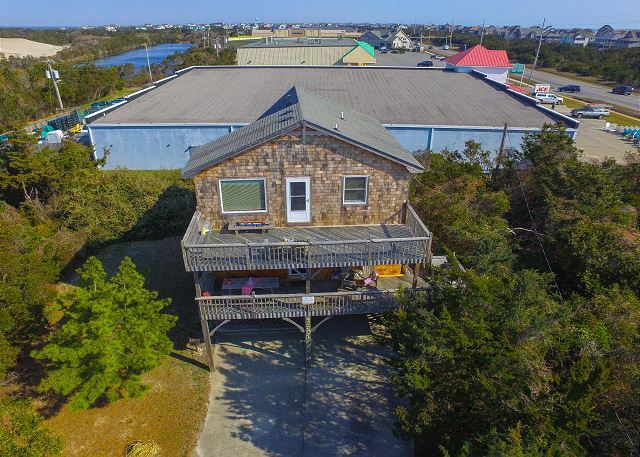 There is an under house carport for parking or unfold your beach chair and watch the kids play. 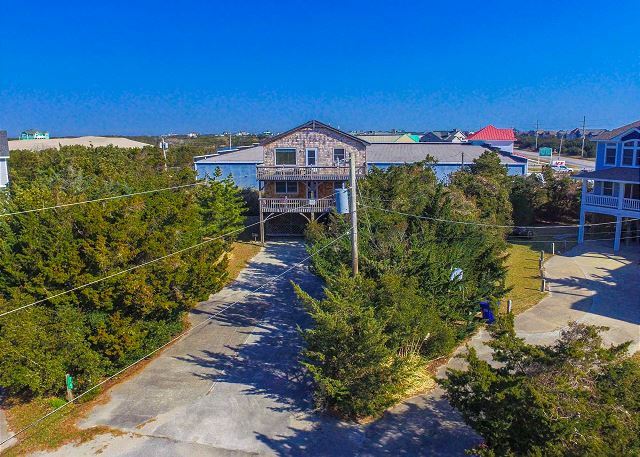 Cedar Circle is within walking distance to shopping and dining and of course not far from our beautiful Hatteras beaches! The covered entry way opens into a large laundry/mud room, up the stairs you’ll find an open living area with plenty of room for the family to gather. With a spacious kitchen, breakfast bar dining and living area all in one open space you’ll never miss a moment of family time. On this same level you also find the queen master bedroom with TV and private bath. 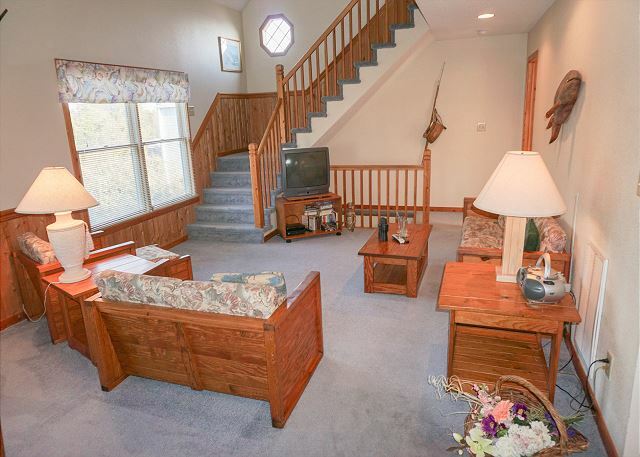 Up the stairs to the second level and find an open hallway overlooking the living area below. Need a little alone time? 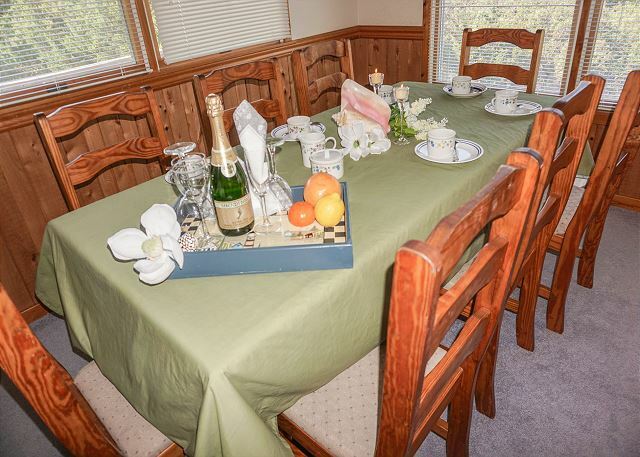 Don’t worry there is a small sitting area on this level complete with TV and access to a warm and inviting sun deck. Also on this level are the two additional bedrooms, one with a queen bed and the second with two bunk beds. 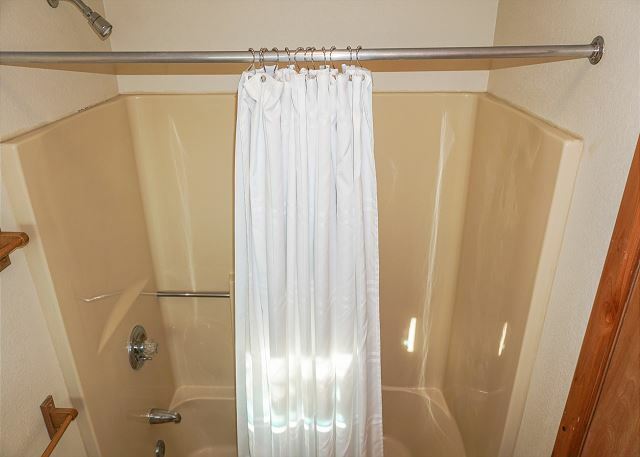 The second bathroom is shared on this level as well. 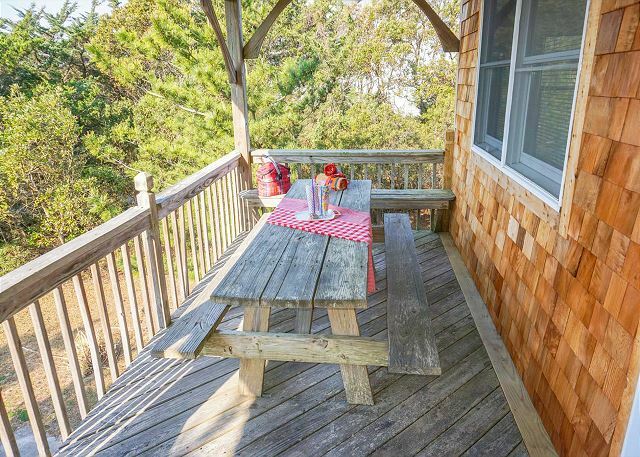 With the furnished deck, comfortable Adirondack chairs and picnic table, you’ll be able to enjoy the best of Hatteras lifestyle! If you are a fisherman you’ll love the fish cleaning area and you’ll be happy to hear the whole family can enjoy your “fish stories” after you charcoal that fresh catch on the outside grill. Why wait, book your trip today.. The sun and sand await and if you’re looking for an alternative on that hot summer day when you choose Cedar Circle you have access to Kinnakeet Shores pool and tennis courts. And don’t forget, when you rent a Shore Details home you also have access to our team of vacation experts, standing by to help you plan your day. Let us help you with all your vacation planning. Visit our website to see all the services we offer to help make vacation memories that last a lifetime. Wait there’s more! When you rent from Shore Details you will receive $250 in free beach gear rentals of your choice, April-October. Call for more details today. So come on down to Cedar Circle….you’ll be glad you did!